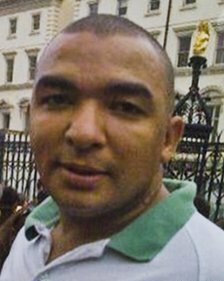 Protracted delays to an IPCC probe into the death of Leon Briggs have been branded “unacceptable”. Leon, 39, died after being detained at the Luton Police Station under the Mental Health Act in November 2013. Five officers were then suspended. The incident has since been probed by the Independent Police Complaints Commission, but despite the father-of-two’s family being told to expect a report around Easter there have not yet been any published findings. Campaigners told the Herald & Post that the IPCC has delayed the conclusion of the investigation to wait on two reports, one of which is said to be coming from West Midlands Police inspector Michael Brown.